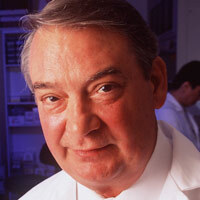 The highest honor in science has been bestowed upon 10 of the hospital’s researchers and alumni. Minot shared the prize for helping to formulate a liver extract that became the standard treatment for pernicious anemia. (In 1948 it was replaced by the current therapy, injections of vitamin B12, the active component of Minot’s extract.) Minot said it was based on ideas that came to him as early as 1912, when he was a house officer at MGH. 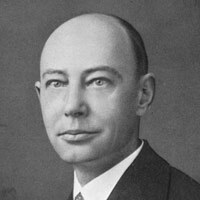 This seminal work identified the nutritional causes of anemia. Cori shared the award for shedding light on how the body converts glycogen into blood sugar. He came to MGH in 1966 to head the hospital’s Enzyme Research Laboratory, and later helped establish the genetic foundation of the relationship between mutations of an enzyme, glucose-6-phosphatase, and metabolic deficiencies. Cori’s work led to a more complete understanding of human energy metabolism. Lipmann shared the prize for work that has had significant implications for the understanding of diabetes, mitochondrial disorders and lipid metabolism. He was director of MGH’s Biochemical Research Laboratory in the mid-1940s when he isolated coenzyme A, which was eventually determined to be an essential component in all living cells for metabolizing carbohydrates, fats and certain amino acids. 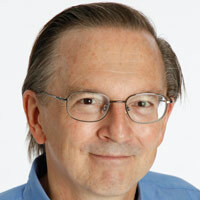 Edelman, who interned at MGH, shared the prize for discoveries related to chemical structures in antibodies, the body’s defense against bacteria and harmful viruses. 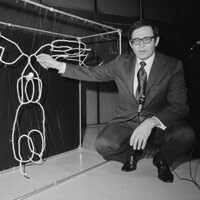 He constructed a complete model of the antibody molecule, a giant protein made up of more than 1,300 amino acids. Antibodies have since revolutionized medical practice in such diverse areas as oncology, transplantation and rheumatology. 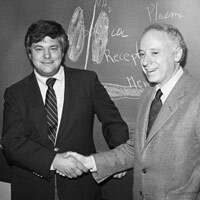 Brown and Goldstein, who became friends as MGH interns in 1966 and both moved on to the University of Texas Southwestern Medical Center in Dallas, shared the prize for determining how human cells regulate cholesterol. Their discovery of cellular receptors for low-density lipoprotein helped revolutionize the treatment of high cholesterol. 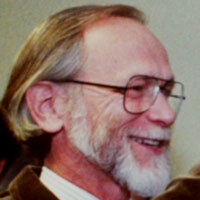 A research fellow in pathology at MGH in the 1960s, Bishop was at the University of California School of Medicine in San Francisco when he shared the prize for revealing that normal cells contain potential cancer genes­—paving the way for other discoveries about how DNA damage and mutations convert normal genes into cancer genes in humans—and for the field of personalized cancer therapy. Once a resident at MGH, Murad was at the University of Texas Medical School when he shared the prize for discovering how the nitric oxide (NO) molecule—used (in nitroglycerin) to treat heart patients—relaxes smooth muscle and increases the diameter of blood vessels. Murad’s work laid the basis for another discovery at MGH: that NO gas could lower the pressure in a blue baby’s lungs and save its life. Szostak, of the MGH Department of Molecular Biology, shared the prize for discovering telomerase, the enzyme that builds and maintains telomeres, protective caps at the tips of chromosomes. Subsequent studies have shown that telomerase plays crucial roles in both cancer and aging-related ailments. “I’m hopeful that telomere research will lead to therapeutic benefits in the near future,” says Szostak. 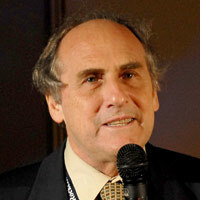 Steinman shared the prize for shedding light on how the immune system works. After training at MGH, he moved to New York’s Rockefeller University. 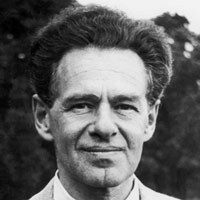 There, in 1973, Steinman discovered dendritic cells, which he speculated could be important to the immune system. 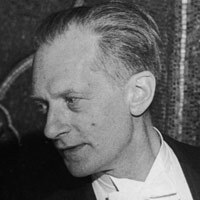 He went on to prove that dendritic cells have a unique ability to set off a cascade of immune reactions. The discovery opened new lines of research into treating common diseases, from infections to cancer.